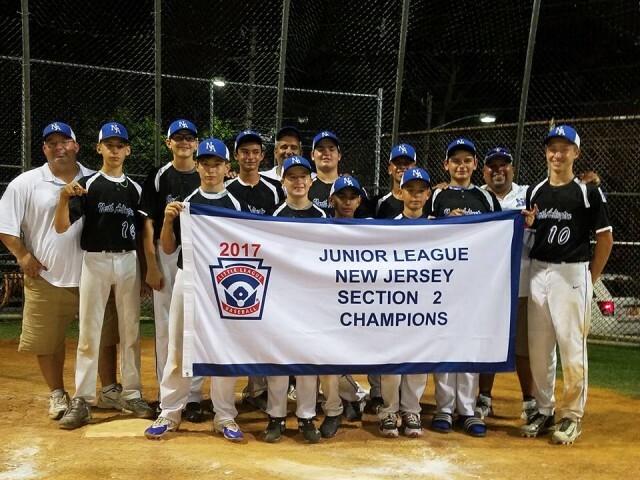 Updated Wednesday August 23, 2017 by North Arlington Little League. Congratulations to the our 2017 Junior Division All-Stars! They won the NJ Section 2 championship with wins over Bayonne and Fort Lee. The team now advances to compete for the NJ State Championship. Congratulations to the our 2017 Junior Division All-Stars! 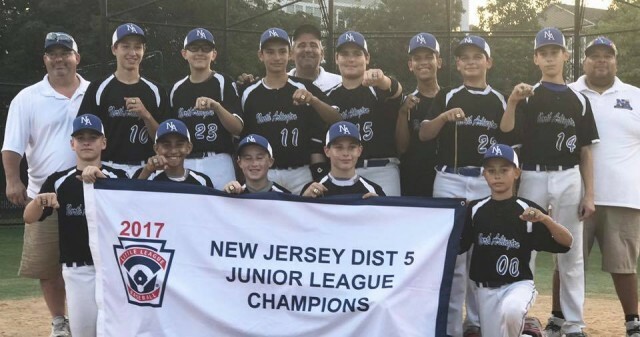 They won the NJ District 5 championship with wins over Saddle Brook and Lyndhurst. It our first District title since 1965. Congratulations to the White Sox. 2017 Major League Champions. The Braves battled into extra innings of game three. Congratulations to the Pirates. 2017 Minor League Champions. They faced a worthy opponent in the Angels, who never gave up.